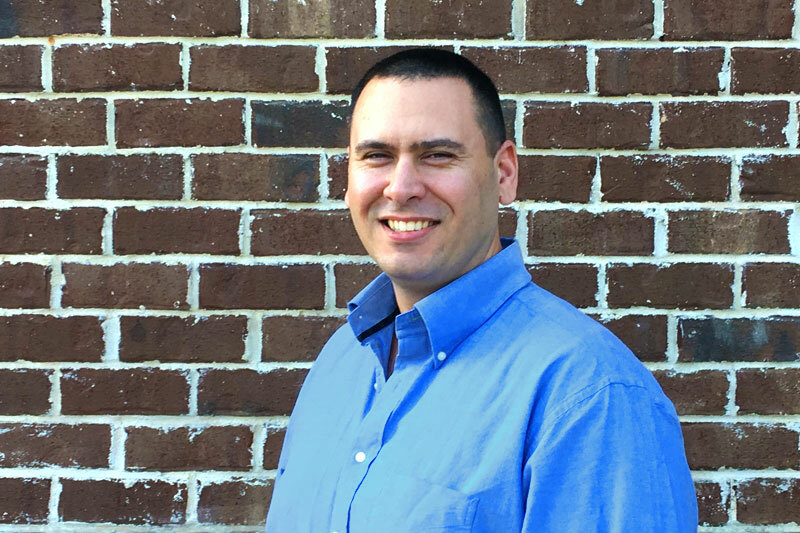 HeartLegacy, LLC today announced Jared Collins as the company’s Vice President of Technology. Before his promotion to this post, Collins led software and mobile app development efforts for HeartLegacy. Collins joined HeartLegacy in 2016 after successful stints at multiple healthcare technology companies. In his new leadership position, Collins will oversee product development, technical infrastructure, and web services for HeartLegacy. Additionally, Collins will build and lead HeartLegacy’s team of engineers and developers as the company expands its product line to meet client needs and market conditions. Collins joins Chad Greer, V.P. of Sales and Marketing, on HeartLegacy’s executive team, supporting co-founders Walt Armentrout (CEO) and Fran Smith (COO). Focused in the senior care market, HeartLegacy connects senior living communities and families through video. Senior communities rely on HeartLegacy for resident engagement, legacy preservation, lead generation, and family communications. Located in Daphne, AL, HeartLegacy currently serves 100+ senior communities in twenty-five states across the country. Learn more at www.heartlegacy.com.